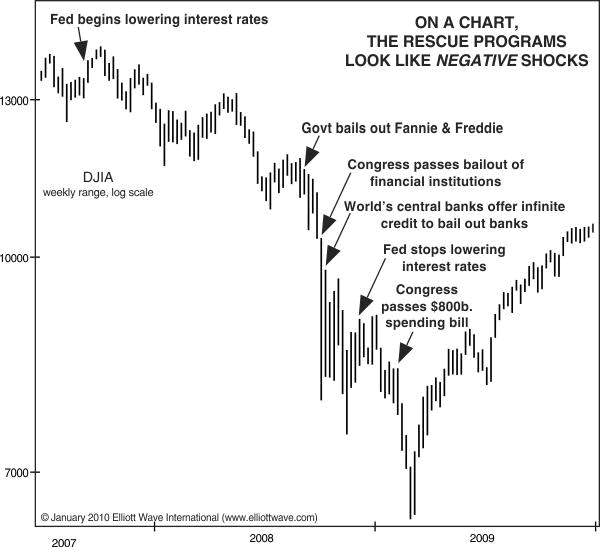 Isn't It Amazing How The Fed Controls The Stock Market? I wonder how many of you had your brains in gear when following the action in the market this past week. For those that did not, let’s review what happened. First, the market broke out “bigly” on Wednesday, and every media source and investor was absolutely certain that it was due to the Fed chairman’s speech (even though he really said nothing new, as future rate decisions were always going to be data driven). 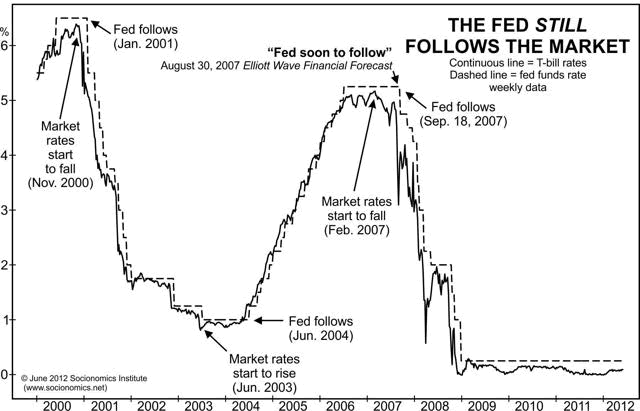 Yet, the next day, the Fed minutes came out that clearly noted they are continuing to raise rates. And, what did the market do on that information? Of course, it rallied further. Does anyone else see the intellectual dishonesty in the media and analyst reporting on this one? Why didn’t the same reporters and analysts explain that the market rallied on Thursday because the Fed minutes noted that they were still going to raise rates? I am sure a number of you will try to explain how this can happen. And, in similar fashion, I can scratch my left ear with my right hand by going over the top of my head. So, just because you see an instance that fits into your perspective of how news “certainly” causes a market move since it coincided with market move (like the rally seen on Wednesday), you would have to ignore all the other times where the exact opposite of what you expected occurred (as shown in the second chart above). And, this is why intellectual honesty does not exist in most media and analyst reports when it comes to market movements. Now, if you want to know what happened in real time to us while we were tracking the market intra-day on Wednesday at ElliottWaveTrader, this is how it went – and all without the “benefit” of the news. Then the market pulled back to 2683 in corrective fashion, and held over it on Wednesday morning. I then noted in an intraday update that the downside into 2683 presented as corrective (as it was only 3 waves down) and it presented us with an “open door” to rally up to 2700+. Minutes after my update, the market began its strong move upward. While we can view the Fed chairman’s speech as the catalyst for the market rally, I do not think we can view it as the absolute “cause.” And, this is a very big distinction if you want to really understand how the market works. All those who have seen markets rise on bad news or fall on good news will understand what I am saying. In the current instance, the market was extremely oversold, and was due for a bounce. And Mr. Powell offered us a wonderful excuse for that bounce, especially after the market had already broken out through resistance. So, please save the comments about how “obvious” it was that the market rallied due to the Fed chairman, at least until you can adequately explain all the other times when the market showed the exact opposite of the “obvious” expected reaction to prior news events. It was once “obvious” the world was flat too. Lastly, keep in mind the famous perspective that “topping is a process.” As I noted once we started breaking down in October, it will likely take months to set up the drop to our ideal target region below. I still think that to be the case. But, ultimately, this market will top out, and provide us with our set up in the c-wave projecting down to the ideal target for this 4th wave in the 2100/2200 region. That is the one trade in this 4thwave that I am personally stalking, and I intend on being patient until the market presents me with that opportunity.